Not the most beautiful distillery building from the outside, the rather boxy, square and functional buildings at Caol Ila distillery. But then the views from the still house over the Sound of Islay are some of the best on Islay. 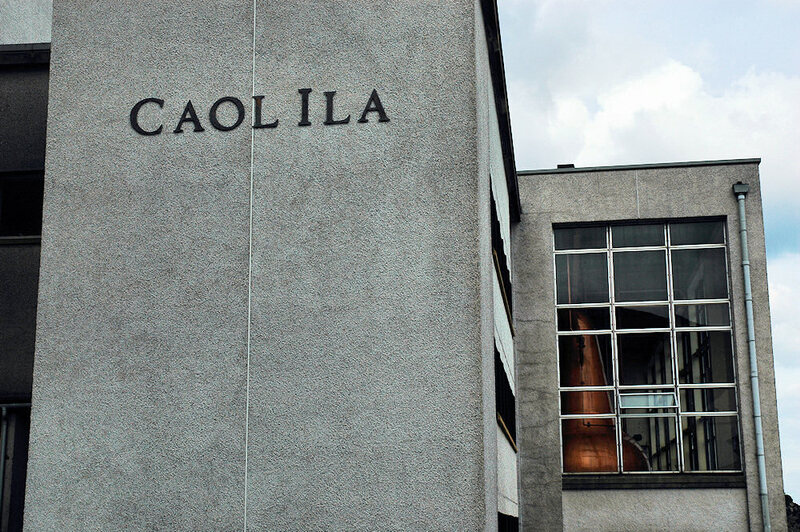 This entry was posted in Cloudy Weather, Distilleries, Repost and tagged Caol Ila, Islay by Armin Grewe. Bookmark the permalink.